Train travel is an environmentally friendly mode of transportation and a popular way to get to and from Washington, D.C. The national rail operator—Amtrak runs approximately 85 trains daily into and out of Washington, D.C., primarily along the 457-mile northeast corridor that runs between D.C. and Boston. As one of the most technically advanced rail systems in the world, the Northeast Regional line has a traffic mix that includes freight trains traveling at speeds of 30-50 mph, commuter trains at speeds up to 125 mph, Amtrak Regional trains at 110 or 125 mph, and Acela Express trains that can reach 150 mph. Union Station is the second-busiest train station in the United States (following New York’s Penn Station). Located at 50 Massachusetts Avenue NE Washington, D.C., the station is easily accessible by Metrorail and Metrobus. Passengers also travel to the train station by MARC and VRE. A taxi stand is located at the front of Union Station outside the Main Hall entrance. Taxis are readily available but can not be reserved in advance. Amtrak Tickets: Visit amtrak.com or call (800) USA-RAIL. Tiburon Lockers Baggage-Storage Room: (202) 898-1592. Amtrak passengers may store their baggage at the station. Fees are based on the size of the luggage. Parking at Union Station: More than 2,000 parking spaces are available in the Union Station Parking Garage. Access is available from Massachusetts Avenue, NE, from a ramp on the East side of Union Station and from H Street, NE. Make reservations early to get the best fare. Arrive early. Unless specific seats are assigned, seating is on a first-come, first-served basis. To be assured a good seat, you may consider the cost-benefit of upgrading to Business or First Class. Most trains have on-board dining, but you are free to bring your own food and drink. You’ll have more options if you bring your own food. Bring extra charged batteries for your electronic devices. Wi-Fi is available on most trains. Standard 110-volt electrical power outlets are available in all classes of service. Make sure that you know where your stop is located and the approximate time of arrival. Set an alarm for a half hour before your arrival to make sure that you are ready for your departure. Amtrak operates an average of 57 MARC Penn Line trains every weekday, under contract with the Maryland Transit Administration, and provides access to Union Station for all MARC services (Penn, Camden, and Brunswick lines). In December 2013, MARC began offering weekend service on the Penn Line. Amtrak also provides access to Union Station for Virginia Railway Express trains. In addition to service to Union Station, Northeast Regional service trains to/from Lynchburg, Virginia, also stop at the VRE L’Enfant Plaza station for passengers with VRE tickets. Maryland Stations: Aberdeen, Baltimore, Berlin, BWI Airport, Cambridge, Cumberland, Easton, Frederick, Frostburg, Grantsville, Grasonville, Hagerstown, Hancock, New Carrollton, Ocean City, Rockville, Salisbury. Virginia Stations: Alexandria, Ashland, Blacksburg, Burke, Charlottesville, Clifton Forge, Culpeper, Danville, Fredericksburg, Lorton (Auto Train Only), Lynchburg, Manassas, Newport News, Norfolk, Petersburg, Quantico, Richmond, Roanoke, Staunton, Virginia Beach, Williamsburg, Woodbridge. The Auto Train provides transportation for you and your car, van, motorcycle, SUV, small boat, jet-ski or other recreational vehicle from Lorton, Virginia (20 miles south of Washington, D.C.) to Sanford, Florida (just outside of Orlando). The trip takes approximately 17.5 hours and allows you to pack your car and enjoy a stress-free trip without putting wear and tear on your car. Trains depart daily. Sleeping accommodations are available. Since 1971, Amtrak has served as the nation’s intercity passenger rail service and its high-speed rail operator. 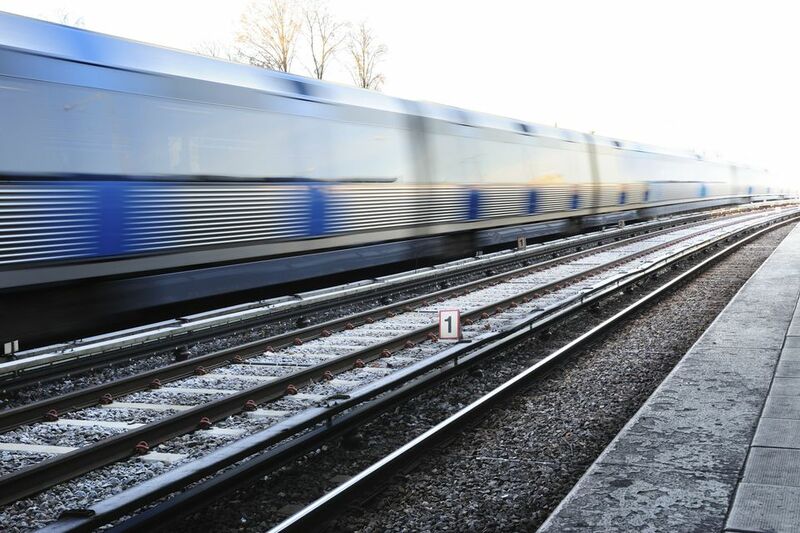 More than 300 daily trains – at speeds up to 150 mph–connect 46 states, the District of Columbia and three Canadian Provinces. Amtrak operates intercity trains in partnership with 15 states and contracts with 13 commuter rail agencies to provide a variety of services. Amtrak’s corporate headquarters are located in Washington, D.C. Offices are located at Union Station (40 and 60 Massachusetts Avenue, NE), the REA Building (900 2nd Street, N.E. ), 10 G Street, NE, and the Ivy City maintenance facility in NE Washington.